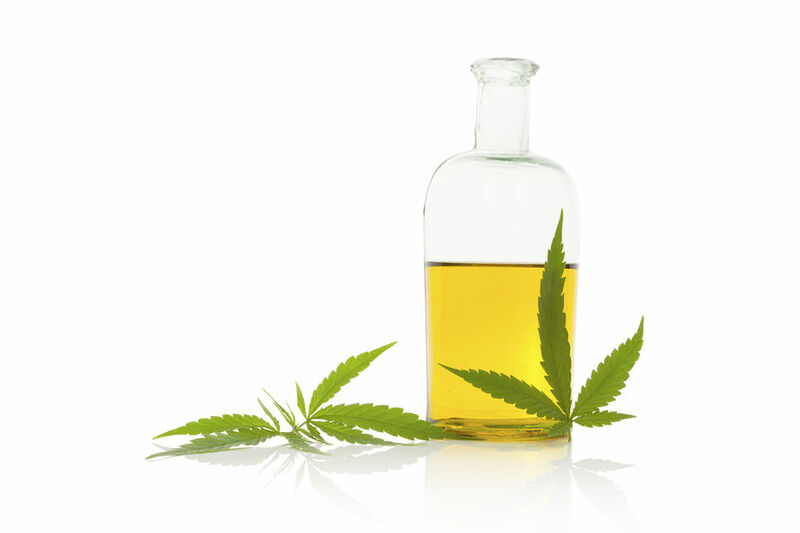 CBD Oil Benefits – A Must Read! There’s plenty of evidence that CBD oil can work miracles for people who are sick, in pain, or suffering with a variety of different illnesses and diseases. Aside from this, it can benefit people who are otherwise perfectly healthy, too. Here are some of the CBD oil benefits for you to consider. If you want to stay healthy, it’s important to keep your gut healthy. After all, you’ll need an appetite to take in the food your body uses as energy, and you’ll need a healthy digestive system to properly extract the nutrition from that food. CBD oil, or cannabidiol oil, docks with the cannabinoid receptors in your body. Scientists think these receptors play an important role in your body’s appetite and eating behaviors. What’s more, CBD oil has also been shown to work on vanilloid receptors, which can reduce inflammation in your intestines. Finally, this powerful oil can reduce feelings of nausea and work as an anti-emetic, which can alleviate side effects of chemotherapy and stomach bugs alike. It’s estimated that some 40 million adults in the United States suffer from some sort of stress or anxiety disorder and many never seek treatment of any kind. The drugs typically used to treat these conditions are habit-forming, physically addictive, and riddled with side effects including liver damage. CBD oil is different in that it can also alleviate stress or anxiety, but without the same side effects. It’s not toxic to the liver, and it isn’t habit-forming. It works quickly, and those who use it often feel relief in as little as 15 minutes. CBD oil helps to regulate the appetite in more than one way. Its main function involves normalizing the appetite so that you eat the amount of food you need to provide your body with energy. If you don’t eat enough, CBD oil can help you feel hungrier at the appropriate times. On the other hand, if you tend to overeat, CBD can help to suppress your appetite and allow you to maintain a healthier weight. Because it also regulates the metabolism, it can even help you achieve that healthier weight. One of the first studies on CBD as a liver protectant was on patients dealing with alcoholism. This study found that patients who took CBD oil had healthier livers than those who didn’t. That’s because CBD oil can prevent the accumulation of fats, or lipids, in the liver that are ultimately responsible for things like cirrhosis. People who are taking oral medications known for causing liver damage may also benefit from a daily CBD oil supplement. Studies are ongoing, but preliminary results are promising. Although the sick and injured can certainly benefit from CBD oil, the benefits don’t stop there. Otherwise healthy people who want to protect their physical or mental health can also benefit from this amazing product in a variety of scientifically-proven ways. CBD oil is now widely available in just about every state in the US, and it’s one of the best all-natural ways to keep yourself healthy. Vintage Joye Vapor Lounge makes no claims as to the efficacy of our products or the use of CBD in treating or combating the symptoms of any of the below medical conditions which has been revealed in a simple internet search for CBD benefits. © 2016 Vintage Joye, Inc. All rights reserved.